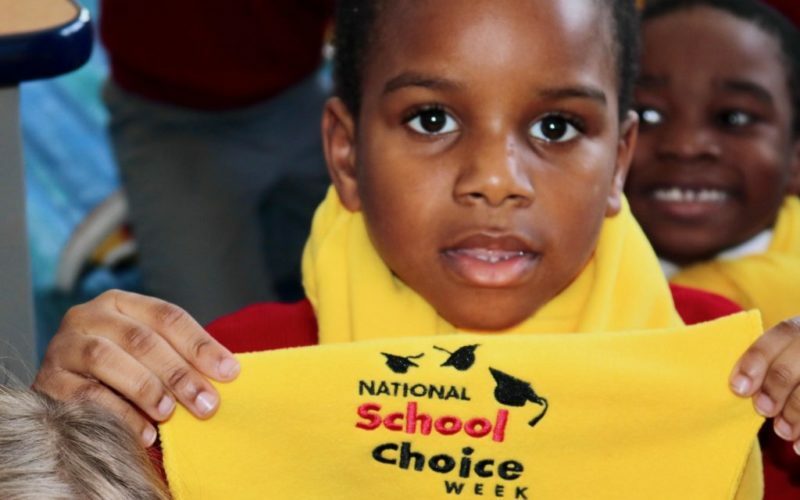 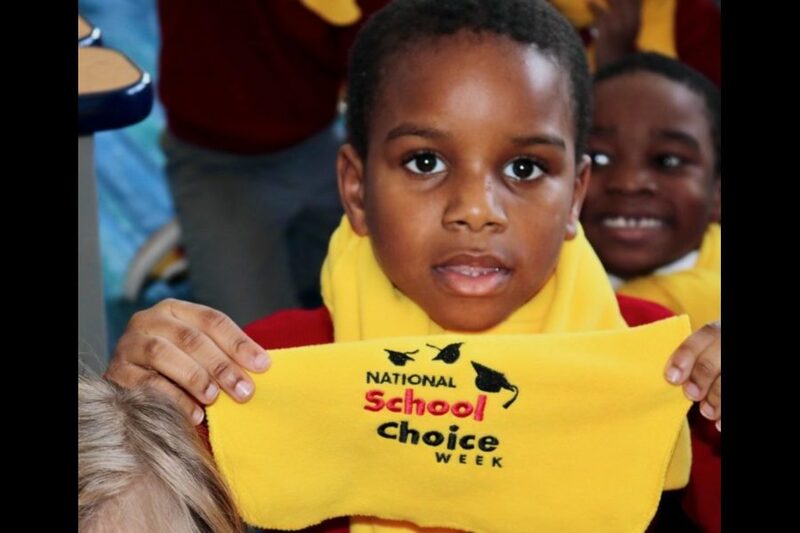 School choice means giving parents access to the best education options for their children. 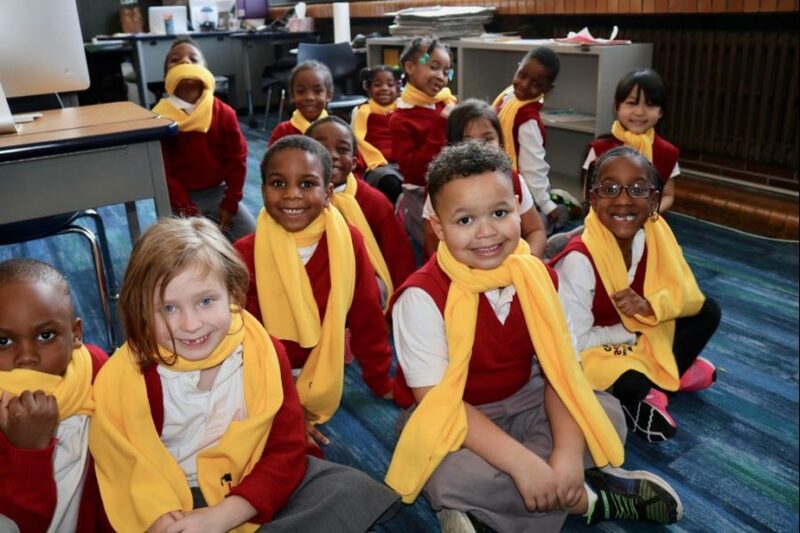 Catholic schools are a great option for all families! 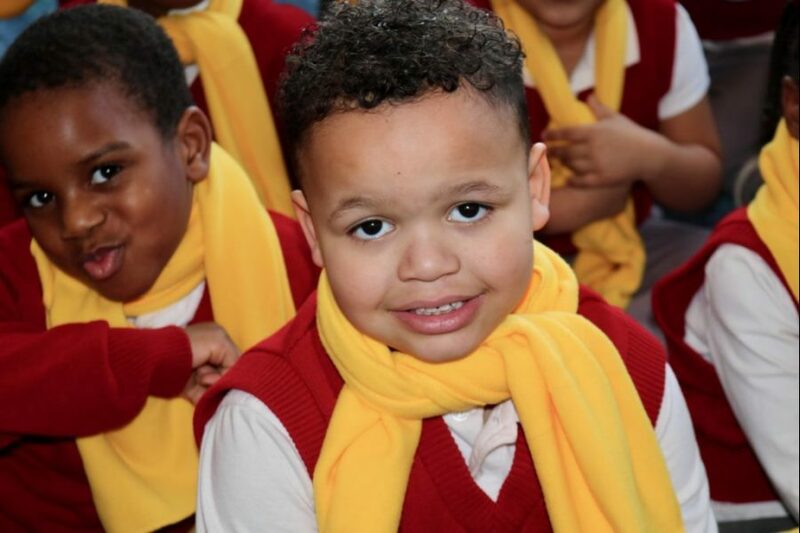 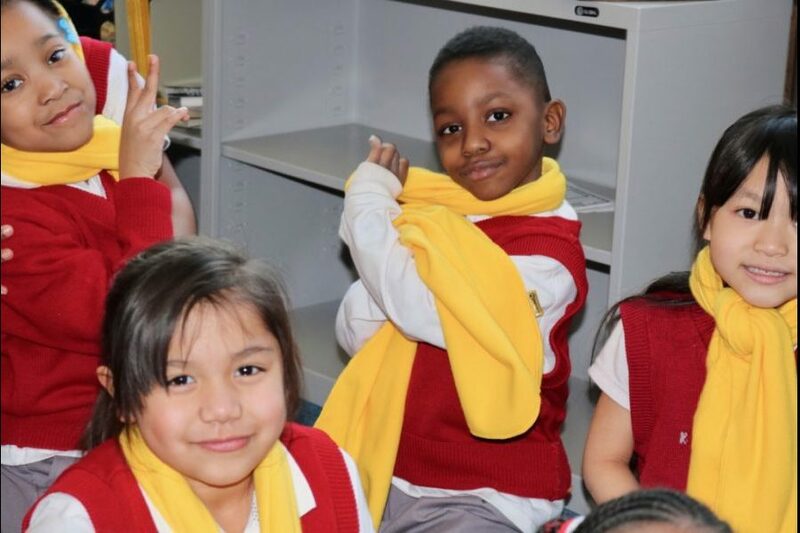 Some Ascension kindergartners model their School Choice Week scarves on a day when it’s too cold to be outside.